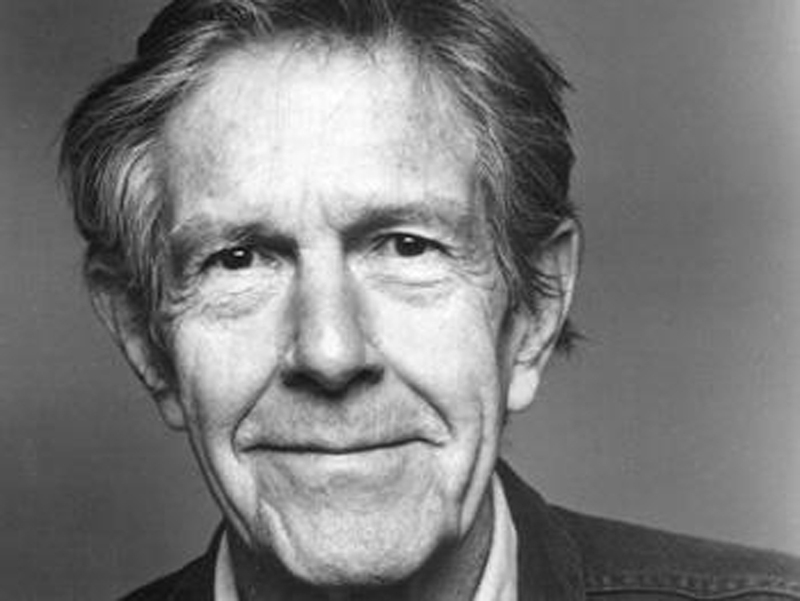 I met John Cage once in 1988 at art school, knowing little about him, other than his fame for the piece 4’33”, a silent, avant garde piece, which I first heard in an 8th grade music class. It confirmed to me then that we didn’t have to play by conventions for a contribution to be valid, and that there was something psychological and spiritual about music. He was a gentle, pleasant man with white hair and kind eyes when I met him. He was nearing the end of his life and seemed happy to interact with young people, all of whom he incorporated into a scripted, but free-form performance at the campus’ chapel. Sounds were made inside and outside the building for the performance according to his score. One performer was quite distant and in charge of ringing a bill or something as I recall. While we must have a necessary interest in the self to survive, one of the main concepts of Vipassana Meditation is to observe the sensations of the body but have no vested interest in whether or not the sensations are pleasant or unpleasant (since they are transient). The point is to observe compassionately, but with awareness of impermanence. In this sense, the composer John Cage on meditation may have been quite critical of the “Like” and “Dislike” binary methods modern technology has forced us into using in order to represent ourselves and our opinions so narrowly. It constrains the truth of our full human potential to mouse clicks. While it doesn’t limit us all, it limits some, as many of us don’t know we can leave the box that contains our ideas to explore new ones at any time. Or ditch the box entirely, for that matter. Cage’s musical notation was visual art as well. There is power in silence, which extends beyond the immediate self.